There is no adult content in this blog - all stories of an adult nature are clearly marked in red and state you should be over 18 to read them. Even the adult stories are tame in comparison to most on the site they are actually hosted on. The adult stories are not hosted by blogger.com, they are hosted on a fanfiction website. 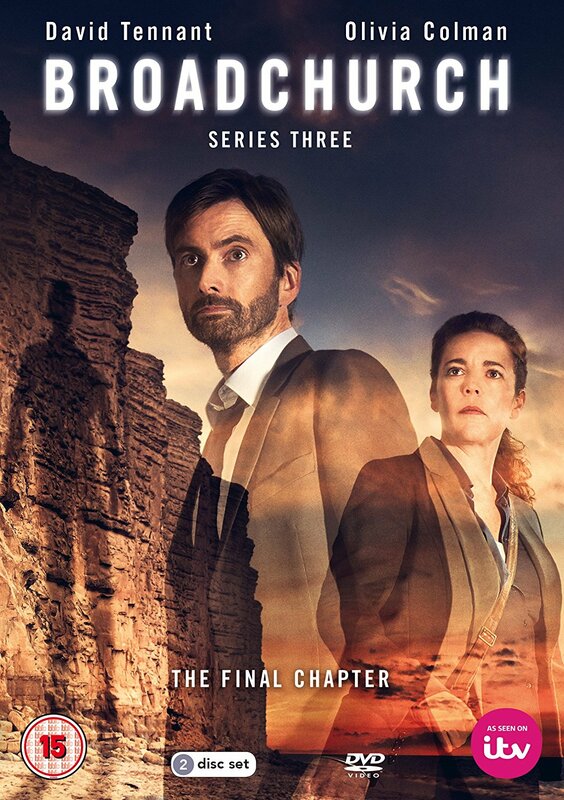 Fanfic written by me silversurfer60 (read my profile) that contain Broadchurch/Gracepoint and Doctor Who stories in this and the alternate universe featuring the 10th Doctor/Rose and Alec Hardy/Rose. There is no adult content in this blog, readers must click a RED warning to read the stories that are clearly marked.